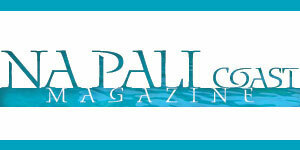 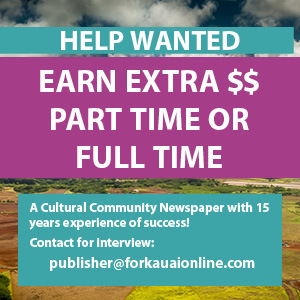 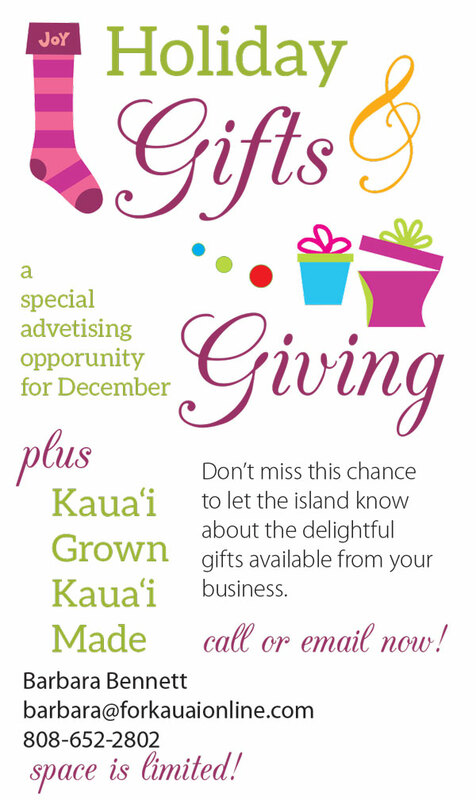 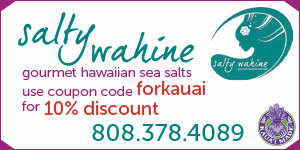 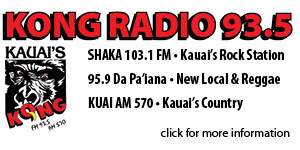 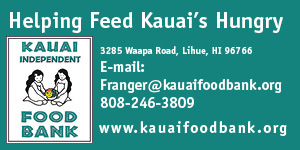 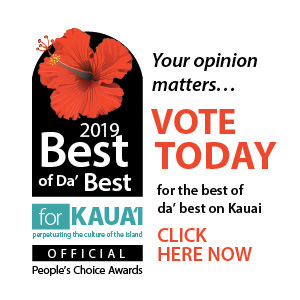 Advertising Specials for December, 2014 & January, 2015 - For Kauai OnlineDon't miss our special New Year's Sale for first time advertisers. 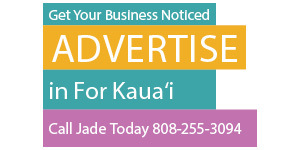 Great prices, great exposure for your business. 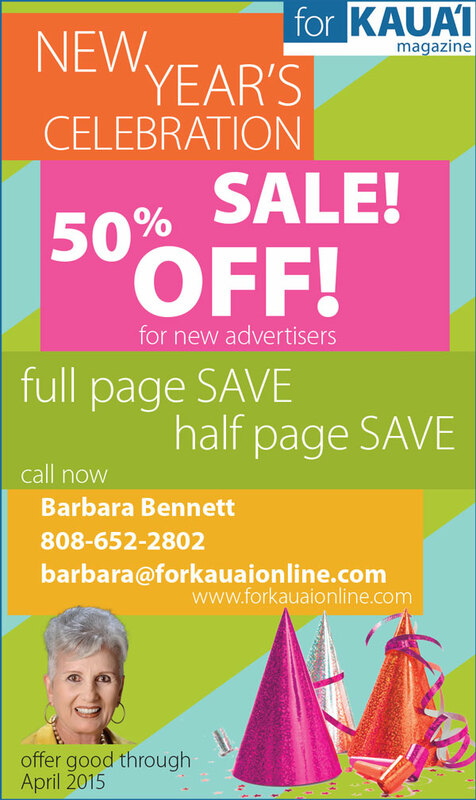 Don’t miss our special New Year’s Sale for first time advertisers. 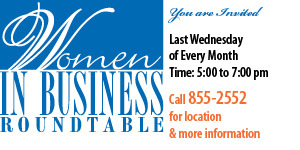 Great prices, great exposure for your business.